We offer the largest range of treatments in Shetland to help alleviate a wide variety of foot and lower limb conditions for people of all ages including children with different needs and expectations. This includes routine, biomechanics and cosmetic podiatry and reflexology. See our services for more information. Clinics are available during the day, evenings and weekends to make sure we have a time that's suitable for you. Home visits are also available. See our opening times. If you have any queries or would like to make an appointment please contact us. Podiatry Shetland helps patients with a wide range of care services for lower limb complaints. Podiatry Shetland offers a quick and painless procedure which permanently clears the problem of persistent ingrown toenails. 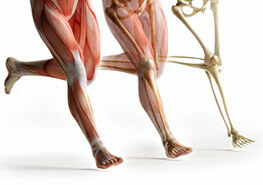 Podiatry Shetland can provide a wide range of care for clients with pain in their feet, knees, hips or back. Our cosmetic podiatry service offers a range of treatment to make your feet look and feel great. Reflexology is a non-intrusive complementary therapy, based on the theory that different points on the feet correspond with different areas of the body. If you would prefer a home visit appointment please get in touch to discuss your requirements and arrange a suitable time. 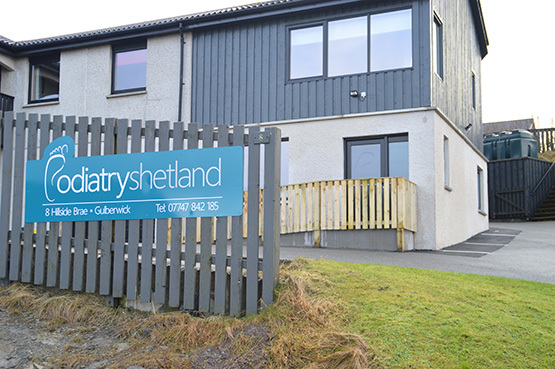 At Podiatry Shetland we work hard to provide a welcoming and friendly atmosphere. 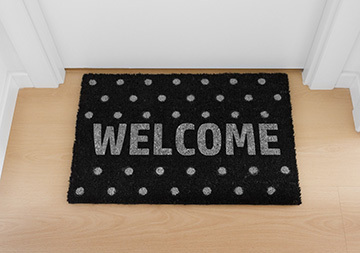 Whether you have visited a podiatrist in the past, or if you are visiting a podiatrist for the first time, we think it's important that you are comfortable in your surroundings and can relax knowing we are here to help. 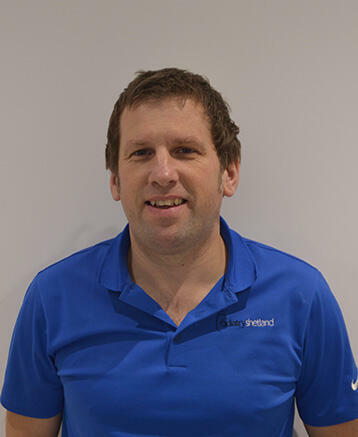 Bruce is the Principal Podiatrist and owner of Podiatry Shetland and has a 1st class honours degree. Bruce also completed a master’s degree which involved studying advanced practice in biomechanics and leads this area of the service. 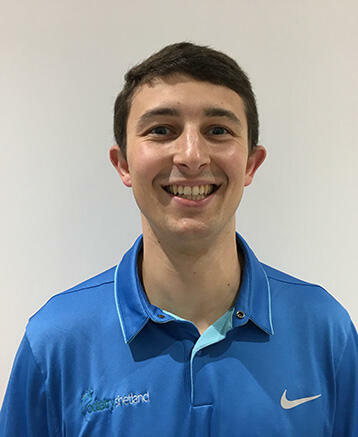 Meet Rowan our senior podiatrist and newest member of the team. 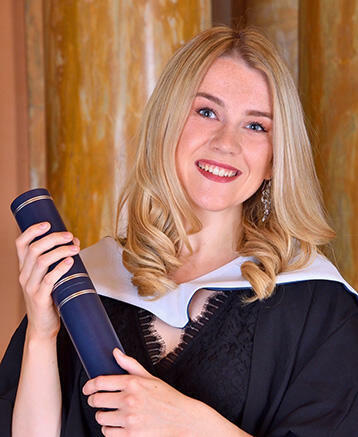 Rowan has a 1st class honours degree and provides a full range of podiatric services and has additional qualifications in reflexology and leads our cosmetic service. Meet Michael our associate clinician who provides a range of out of hour services. Michael has a varied background including private practice, biomechanics and nail surgery.